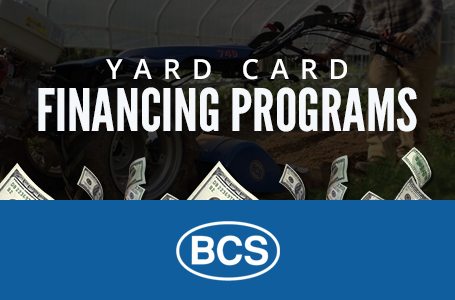 The BCS Dethatcher attachment is a leading tool for landscapers! 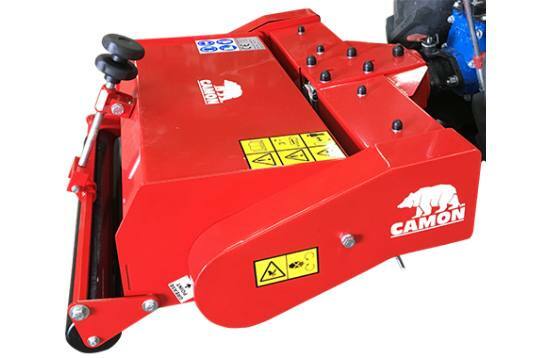 Designed by Camon, a landscape equipment manufacturer from Britain, this high-quality implement removes large amounts of moss and thatch in a single pass. 'Thatch' refers to buildup of organic matter such as dead grass, leaves, and stems, which inhibits the overall growth and health of grass or turf. 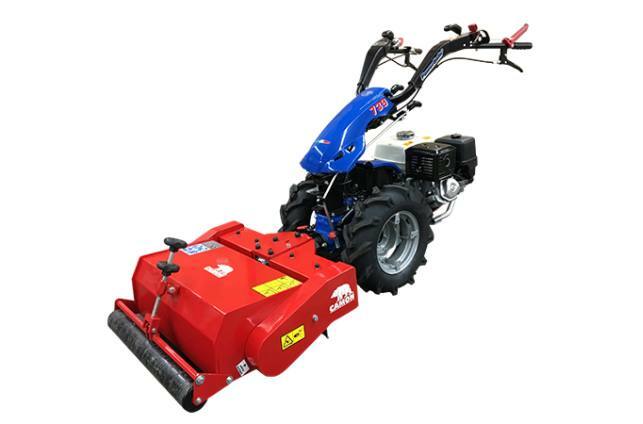 The BCS Dethatcher attachment easily removes thatch to encourage grass to grow thicker and healthier. It also helps grass receive better access to water and oxygen which aides in deeper root growth. With 26'' of working width, the front-mount Dethatcher is equipped with 48 free-swinging blades on three vertically rotating rods. The blades have a "fish tail" shape for blade longevity, and are offset from each rod to encourage maximum coverage with each pass. The blades are also reversible to provide double the working life. 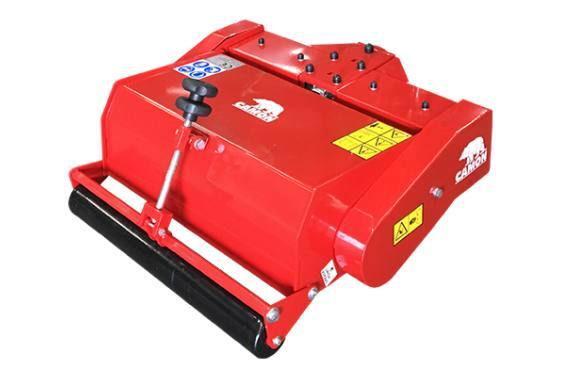 The unit has a front full-width roller to provide even dethatching. The roller is used to adjust blade depth. A swivel joint near the PTO connection has a "floating" feature which allows the implement to follow the contours of the ground. The unique rotor design enables the blade assemblies to be changed or converted into different rotor styles in minutes. 48 spring-loaded blades on three vertically rotating rods. Unit "floats" to follow ground contours.